Monika Oschek prepares her new audiobook “Prinzessin Undercover – Geheimnisse” (engl. 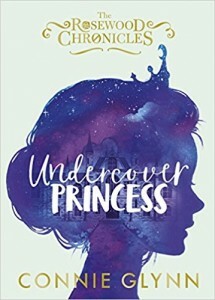 “Undercover Princess – The Rosewood Chronicles”). It will be published by Argon Verlag on July the 25th 2018.